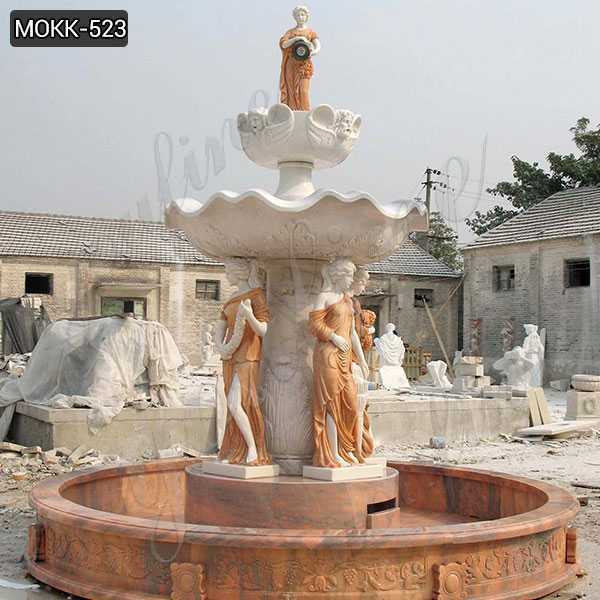 Beautiful Marble Tiered Water Fountain here at Fine’s Gallery come see our beautiful designs from the World Leader in custom marble &amp; bronze designs for home, commercial or architectural applications. 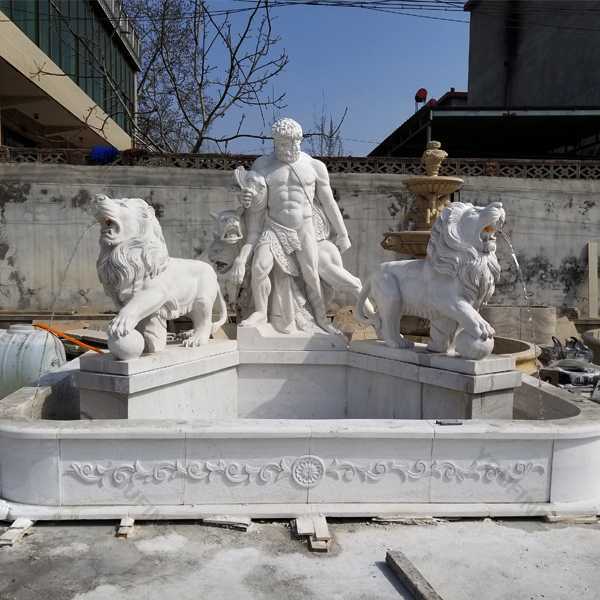 Experienced craftsman carve Marble Tiered Water Fountain in various shapes and sizes to suit the requirements of the clients. 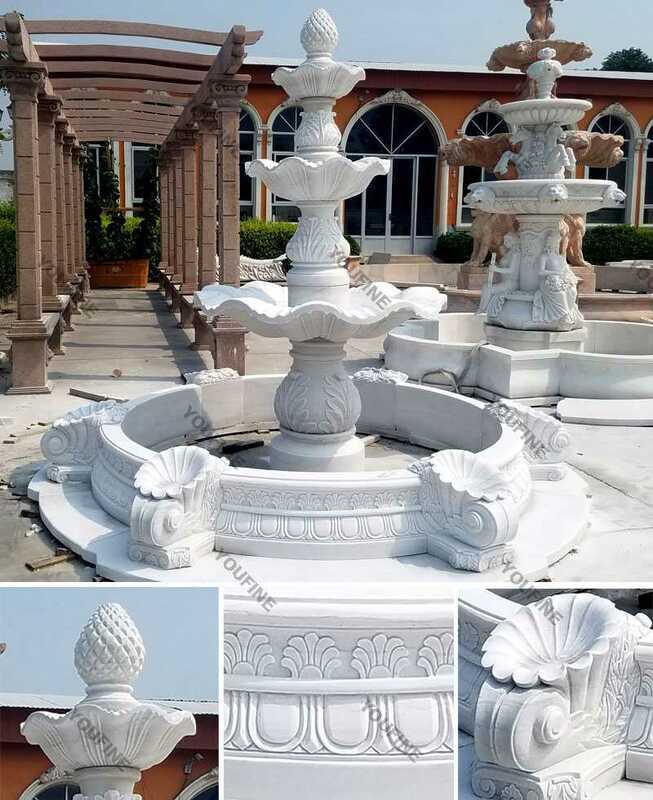 The special attributes of the Marble garden fountains is creatively carved, elaborate designs, gorgeous looks, long-lasting and fine finishing. The sound of water flowing, like the sound a mountain stream, can alleviate your stress and put you to sleep. It can also drown out unwanted sounds, like cars on the road or planes overhead. 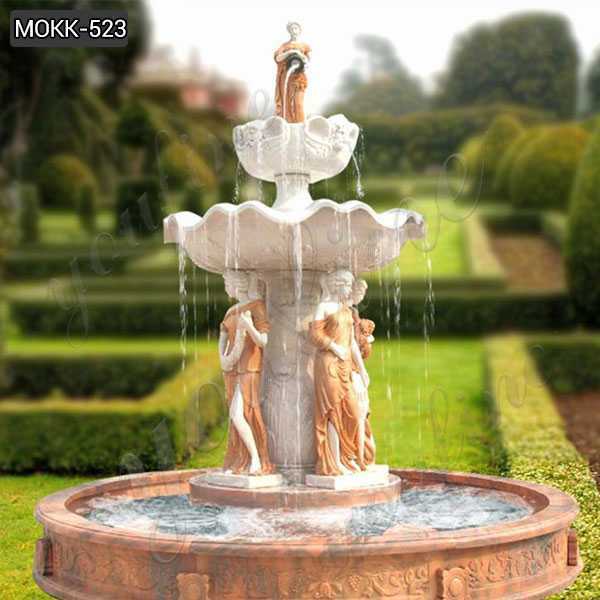 Considering your space and your design style, there’s actually a lot of different types of garden water features available that will best suit you. 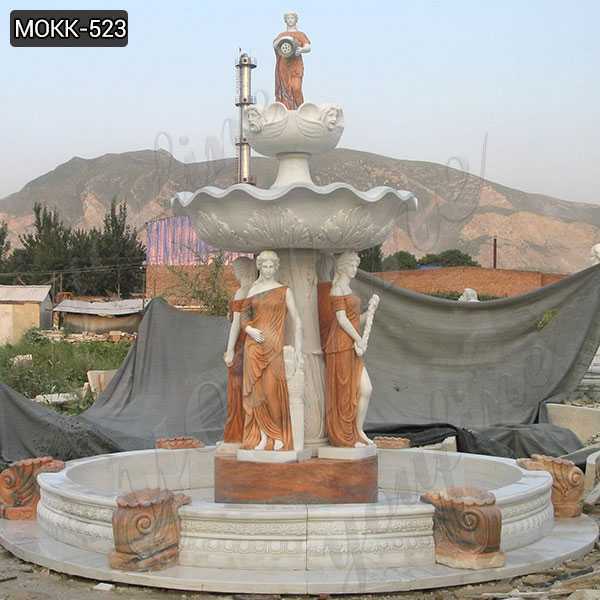 One of which is the Marble Tiered Water Fountain. They are classic, high quality and fits well with any environment. Setting them up is just easy, you don’t need to be professional plumber. We provide user manual that will guide you in setting them up. 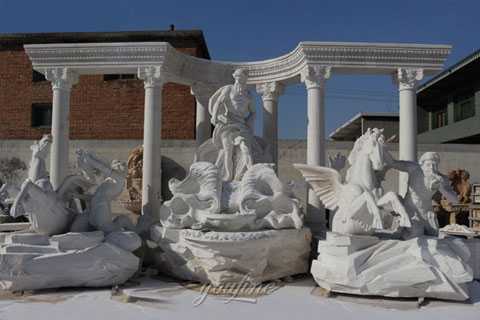 When building a Marble Tiered Water Fountain, people often debate on what material to for their fountain. There are several options to choose from. 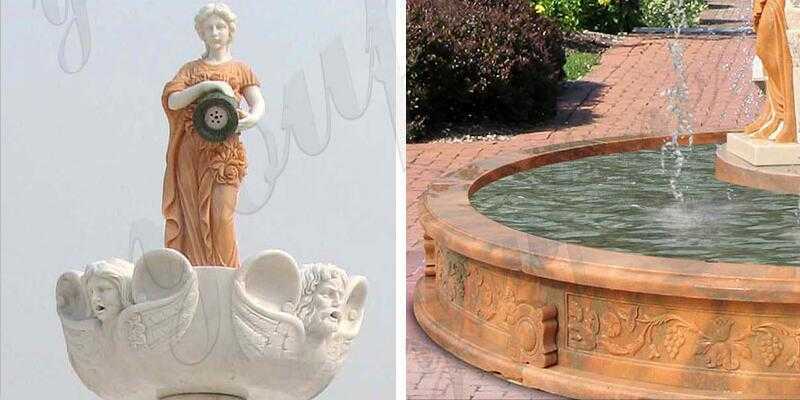 natural stone is commonly seen materials in modern garden fountain constructions. 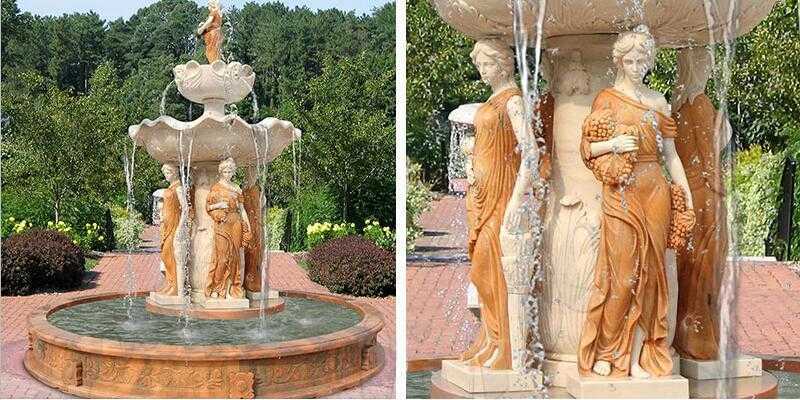 In fact, stone fountains no longer have ridiculously high prices since importing from Chinese became popular in recent years. 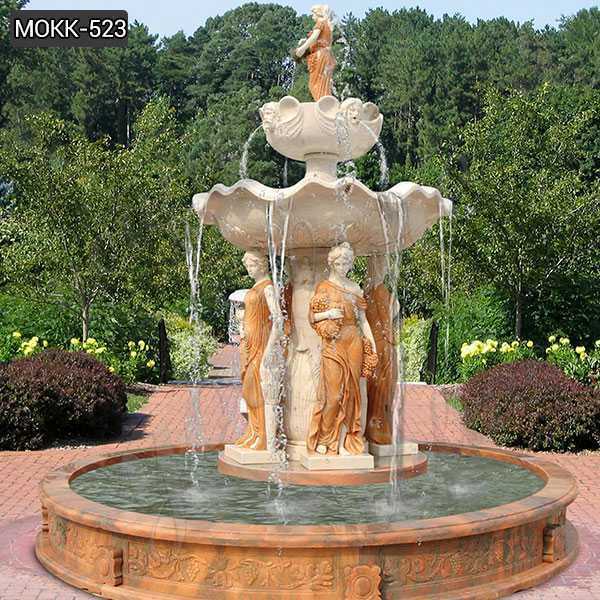 The best part of a tiered garden fountain is the entrancing sound of water trickling down from each tier. As the water fills one bowl, the overflow then begins to fill the next, until it reaches the bottom where it is recycled and sent back to the top. 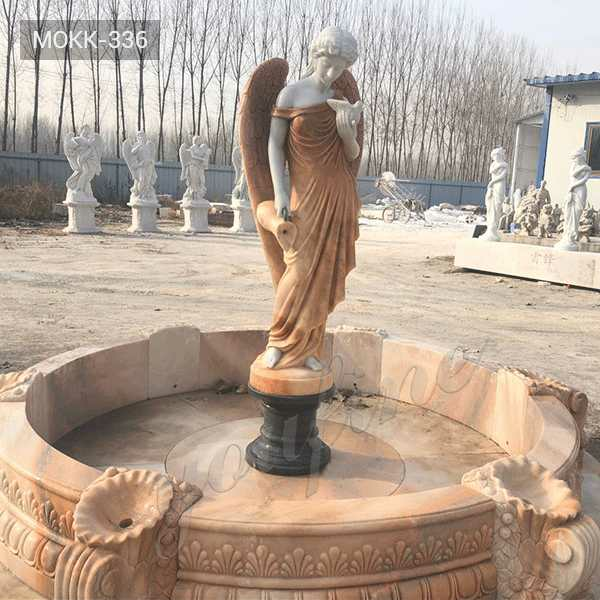 So if there you have some requirement about Marble Tiered Water Fountain to your home or commercial places,this is the right place to choose from,focusing on marble carving since 1983!